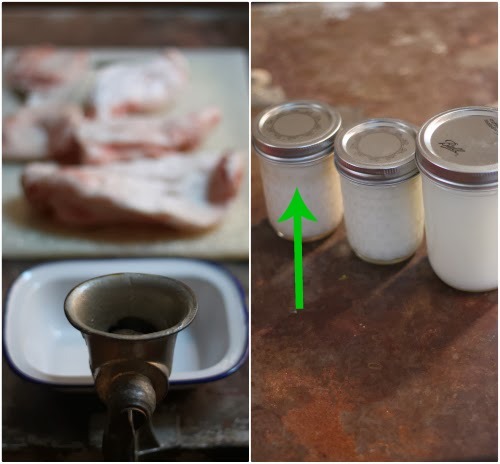 After I had the opportunity to package everything from the butcher and put it all in the freezer from my recent purchase of a whole pig, I wanted to try my hand at rendering the lard, something I've never attempted before, but have always wanted to try. I followed a simple tutorial I'd found over on The Humble Kitchen, that simply uses a crock pot. 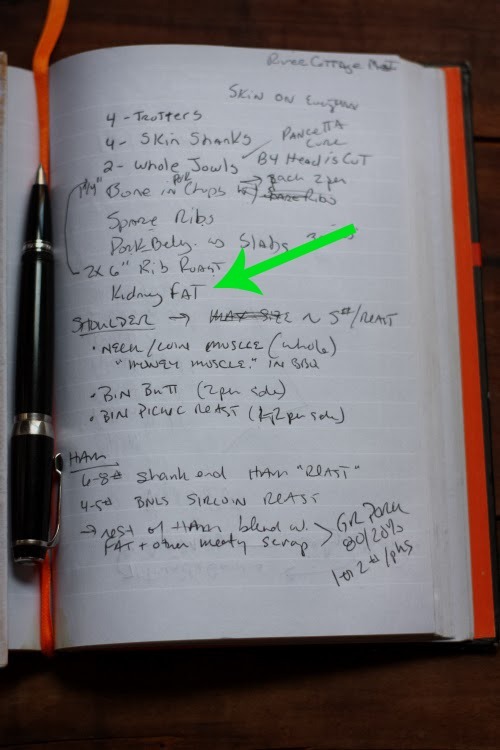 You might remember I'd noted in my list for the butcher to save me the kidney fat, or "leaf lard." 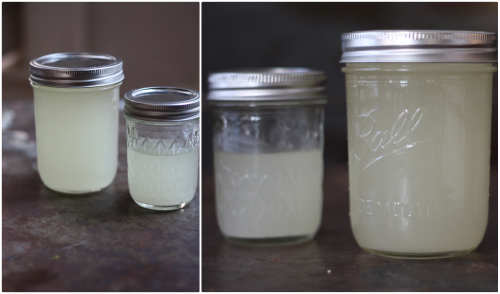 Leaf lard is the highest grade of lard — the crème de la crème of pork fat! 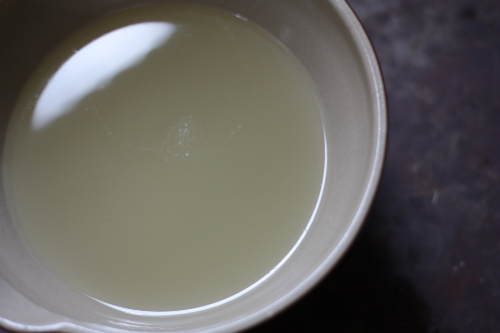 It's rendered from the fat around the kidneys of the pig and lacks any real pork flavor, making it an excellent neutral-flavored cooking fat, especially in baking. It's also hard to source outside of some small butcher shops, which is another reason I wanted to try and make some of my own. 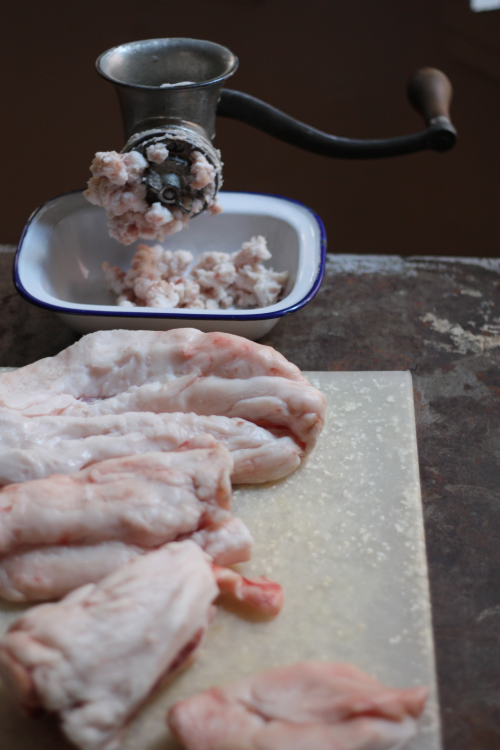 I first pulled out my trusty grinder and ground the lard into smaller pieces. You can cut yours up into smaller pieces, but as recommended in the tutorial, I decided to grind mine for the best results. Once I had everything ground, I placed those pieces into the crock pot on low. Once the fat starts to melt down, it will separate from the crackling. This took exactly an hour and half on low. Note: Different crock pots cook at different temperatures on low. You want to start watching at about the 1 hour point to see where you are. What you don't want is burned fat and it's a fine line, so keep an eye on it as burning will downgrade your lard. It's still useable to cook with, but you won't get that pure white fat we're going for that's so great in making pie crusts or pastries. 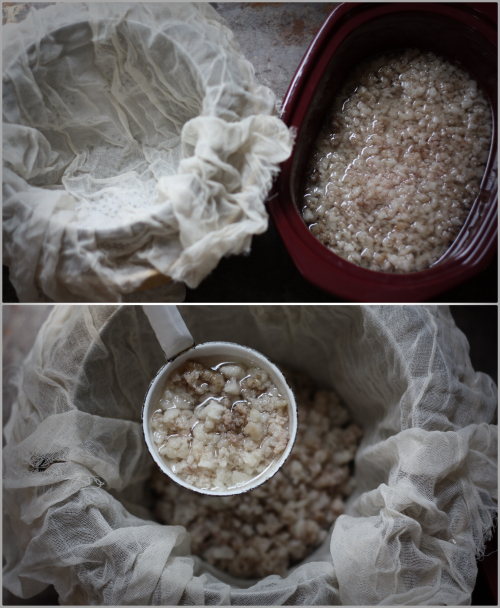 Once I strained the first batch using cheese cloth and a colander, I put the cracklings back in the crock pot and again watched carefully but not nearly as long — maybe 20 minutes. I repeated this several times until I just left the cracklings in the pot to fry up. 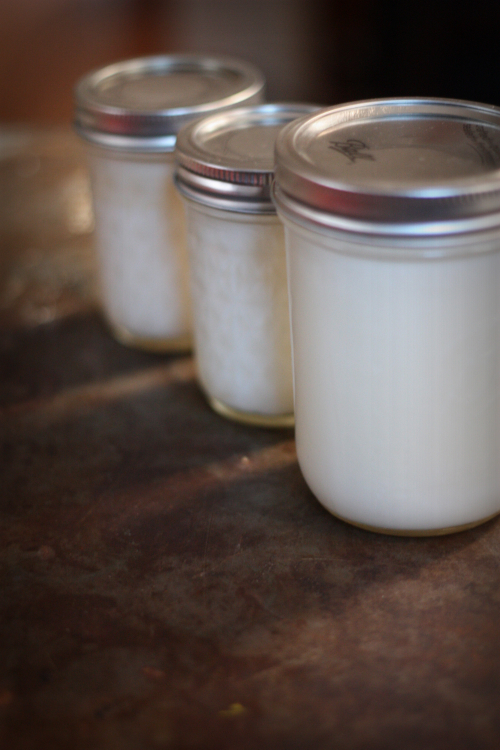 I rendered the most lard in the first batch, which I separated and placed in the larger mason jar I had on hand. Don't worry, it will eventually set up pure white as you can see from the first picture and the ones below. I detailed with an arrow in the picture below that the last jar was from the last several batches, and you can see somewhat of a dark line. I will save this jar to generally cook with when using the frying pan. The other two jars containing the purest of the pure fat — I will reserve for baking and I hope to see some delicious pies and cookies from my labor! Find out more about my visit to the farm where I purchased my pig here. I believe I will cure some bacon next, so stay tuned. What a fabulos series - can't wait to read more! I used some of my lard in frying the last of the green tomatoes last night - what a wonderful flavor! That reminds me I have two green tomatoes in my fridge! Lard does make the absolute best biscuits, too. Excellent series!